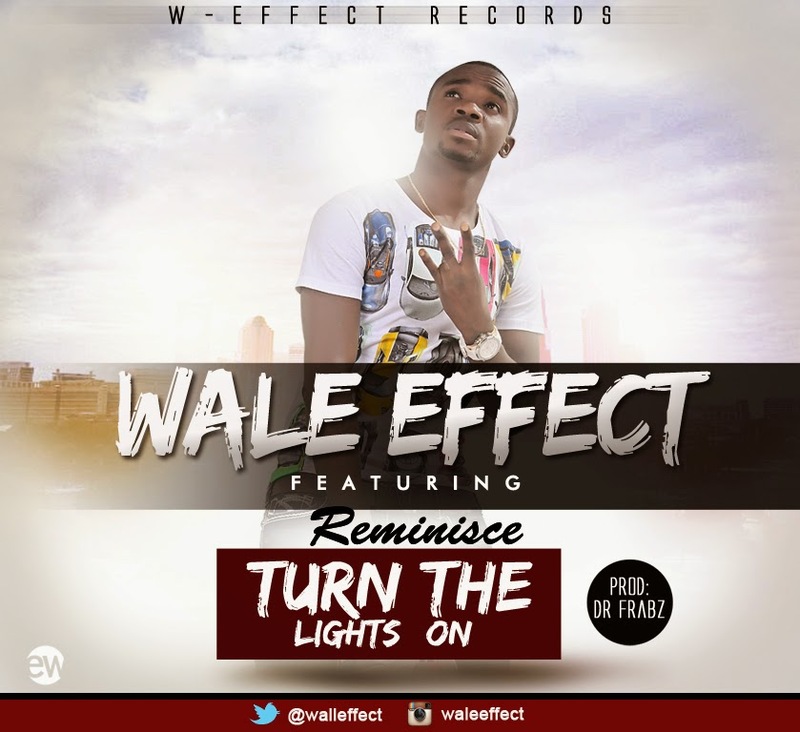 After making his grand debut into the music scene with the single ‘Turn The Lights On’, Wale Effect is set to wow! music fans and listeners with his new materials set to be released sometime soon. ‘Turn The Lights On’ features indigenous rapper, alaga ibile himself, Reminisce and produced by prolific producer, Dokta Frabz who is currently on a tour in the United States. He’s currently working with producers, Maleekberry, Spellz & Legendury Beatz on his new projects. As we anticipate his new releases, here’s his debut project ‘Turn The Lights On’ Ft Reminisce. The video was directed by Toyin Lawani’s Tiannah Styling.